Tour some of the city's top beer spots with City Brew Tours. “Welcome to the Magic School Bus of Beer,” said Isaac Bell, our beer guide on a beautiful Friday afternoon. He checked IDs as we entered the 13-passenger van, and within the first few minutes of the drive asked each passenger to answer his “getting to know you” questions. 1. Where are you from? 2. What is your favorite beer style? And 3. What is the last beer you drank? It was declared that we would soon be going from strangers to drinking buddies. As VP of Operations, Isaac wears many hats, including leading City Brew Tours in NYC and DC. Like all City Brew beer guides, he is able to field a range of topics concerning a beer drinker, such as the more fundamental questions about malting and lactic fermentation, to those about the future directions of the brewing industry as a whole. In addition to regaling us with the historical tale of Sumerian beer goddess Ninkasi, as well as the punishment for brewing bad beer during medieval times (spoiler: you had to drink it), Isaac admitted to being obsessed with fermentation. He described his history with homebrewing, and his 6-keg setup at his home in Washington, D.C. It is a far cry from its origins of one man (Chad) driving around Burlington, VT wearing German lederhosen. 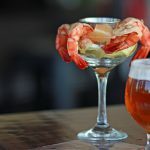 The City Brew Tours NYC launch follows the company’s notable success throughout the Northeast, including Washington D.C., Boston, Pittsburgh, Baltimore, Philadelphia, and more. As breweries across the country have continued to proliferate and carve their niche community markets, beer tourism has had an equal rise. 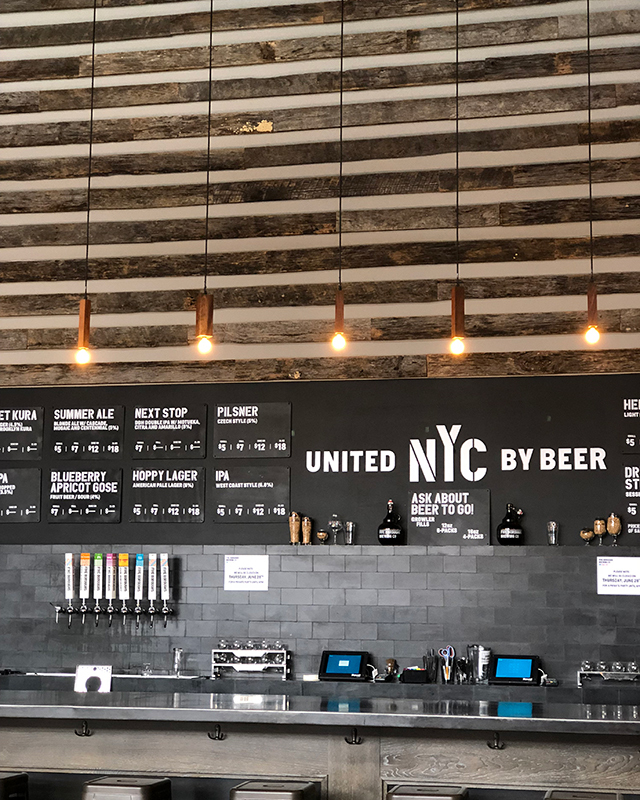 The Brooklyn-based City Brew Tour includes up to 15 beer tastings, behind the scenes visits to three local craft breweries, a lunch or dinner beer pairing and round-trip transportation. In Brooklyn, participating breweries include Brooklyn Brewery (in its brand new tasting room), Circa Brewing Co., Five Boroughs Brewing Co., Wartega, Interboro Spirits & Ales, and The Kings Beer Hall with more to come throughout the year and into 2019, including an itinerary in Queens. “You Drink. We Drive.” is a slogan of City Brew Tours, and the responsibility of transportation on a weekend night in New York City is something I’m glad to eschew. 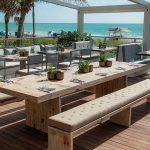 Public and private tours are available during the day and evening, and can be customized for special events like birthdays, bachelor/bachelorette parties, and corporate outings. 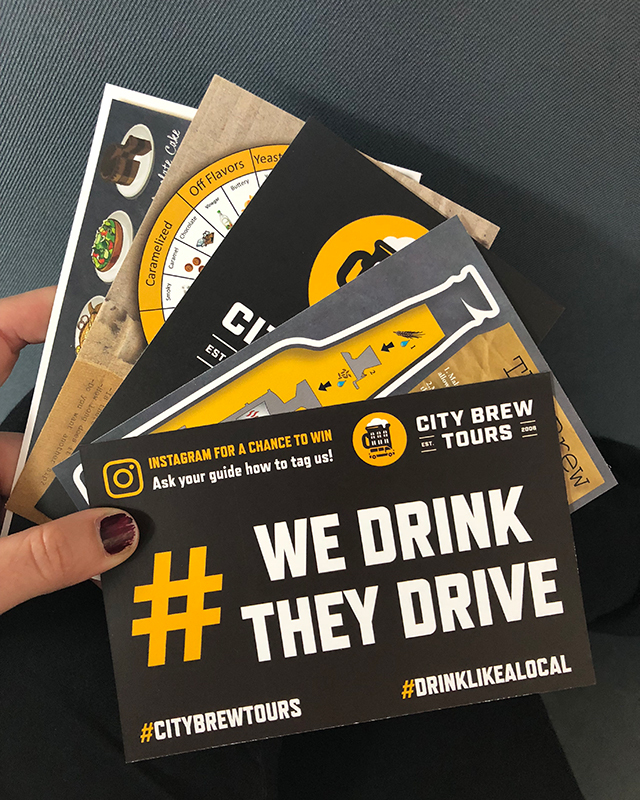 For the hashtag hungry, during your tour you can Instagram the six #brewcrew challenges for a chance to win a private tour for up to 10 people in the CBT city of your choice. With such an interactive and passionate approach to its customers, it’s no wonder CBT was awarded the 2018 Trip Advisor Hall of Fame Certificate of Excellence. New York Craft Beer has exploded in the last several years, and City Brew Tours is a welcomed addition to making it more accessible, for natives and tourists alike. 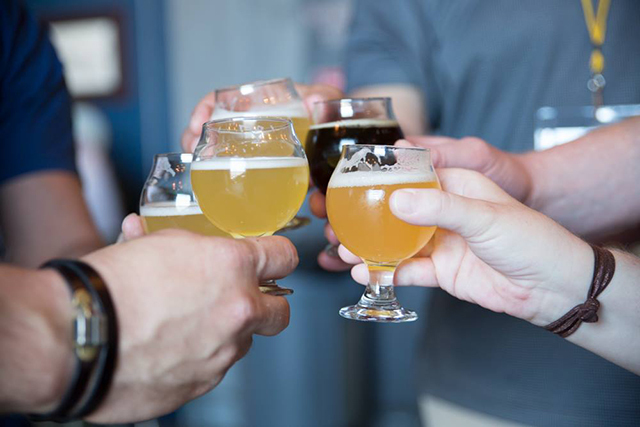 This craft beer tour is in-depth, fun, and enriched by its extremely engaging guides. It’s like a booze cruise, but on land, and with a designated driver. Maybe it feels like a high school sports trip for a moment, in a van with name badges & lanyards, but it’s easy to forget when you’re wandering around the brewhouse at Five Boroughs Brewing in Sunset Park, chewing on a grain of Carapils malt, drinking freshly poured beer. If you’ve never had the pleasure of stepping into a brewhouse, or if you’re an experienced homebrewer looking to grill the dedicated tour guides, even if you hate beer, an outing with City Brew Tours is for you. And as a special treat for thirsty. 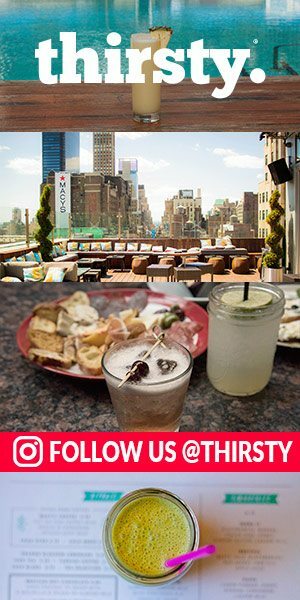 readers, use the code THIRSTY_18 for a 10% discount when booking your tour. Cheers!